Bitcoin roars to the record highs in last 24 hours, largely because of Unverified Rumor Circulating that Amazon May Accept Bitcoin By October. As much as it is only a rumor at this point, it helped the coin to reach its highest price per coin so far. 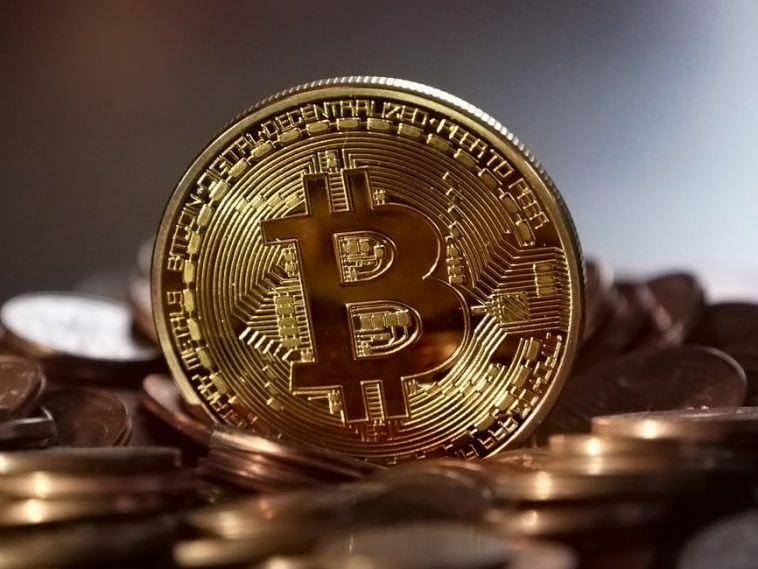 At the time of writing this article, Bitcoin value has surged from $3,874 just a a month ago, to $4,370 a week ago, and now it stands at $5574.99 and could go even higher. A price that could buy you a nice car for one coin only. There are other rumors that China may soon relax its stance on Bitcoin exchanges too. One expert, James Altucher, reports in his blog that Amazon will announce acceptance of cryptocurrency on October 26th. If only the rumors are resulting the currency to surge to the records highs, imagine if Amazon actually starts accepting Bitcoin on October 26th. What would be the fate of Bitcoin!